Robert Ramos is synonymous with beautiful hair. His primary goal is to make people feel gorgeous and is successful at doing so for over 20 years. 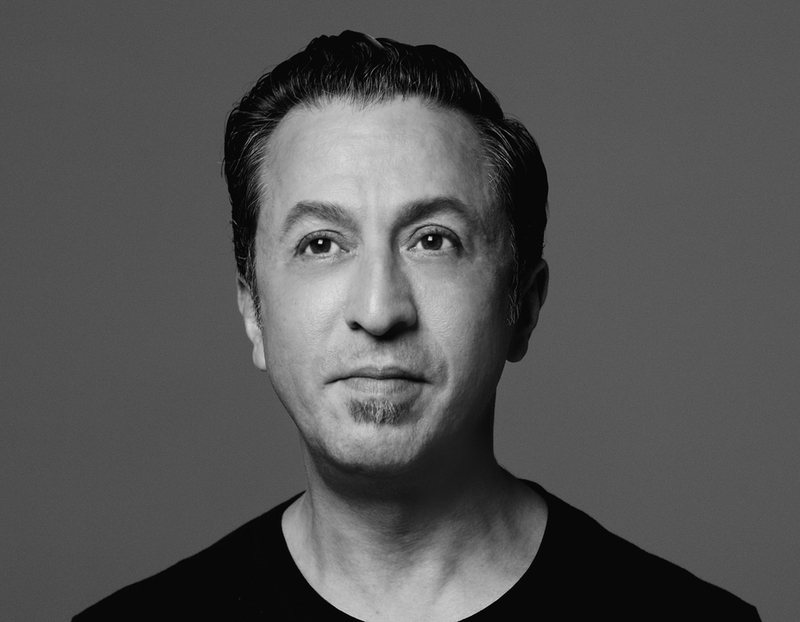 An Emmy nominated hair stylist, Mr. Ramos has a loyal Clientele including Jessica Alba, Bette Midler, Eva Mendes, Rachel McAdams, George Lopez, Stevie Nicks, Katey Sagal to name just a few. He is the creative force at Estilo Salon in Los Angeles, frequented by celebrities of all realms of entertainment and businesses. Robert is highly sought after as a freelance hair stylist for magazines, Vogue, Elle, Esquire, Rolling Stone, People, etc. Many of these publications have written articles about him or asked his advice on hair, products, and hair maintenance. He works consistently on movies, theater and television shows. His creativity has designed many looks for the stage and screen. Not being able to find product he loved, Robert launched his own hair care line, Robert Ramos Products Inc., in 2008, to see what he has come up with go to our products section. Robert is an ambitious person who believes the secret to success and happiness is to remain true to self.